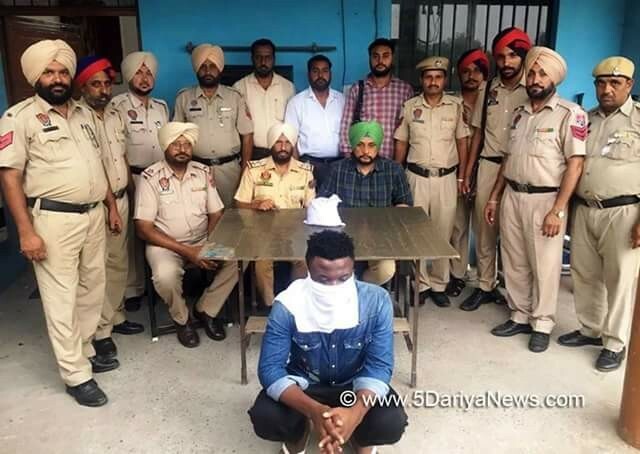 The Ropar Police, India have arrested a Nigerian drug smuggler and recovered two kilograms of heroin worth Rs 1.8 crore from his possession. 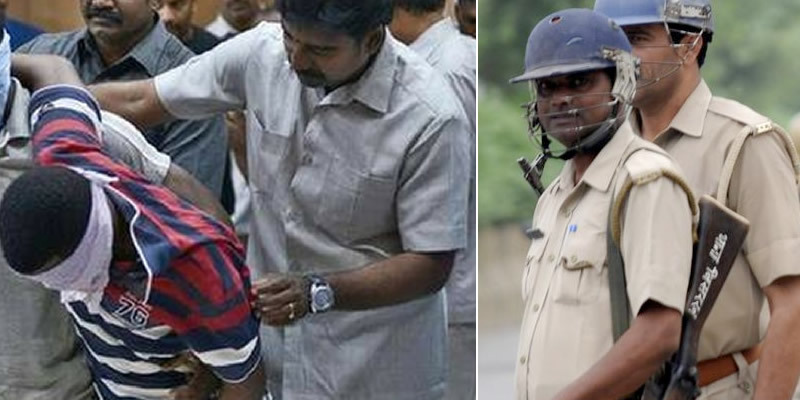 India police claimed that some foreign nationals, especially Africans, were engaged in smuggling of narcotics and now the police is tightening its noose upon them. 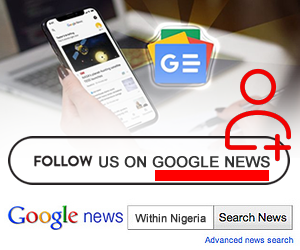 The 27-year-old Nigerian is seen as a big fish by the police that claimed the accused was in touch with several Afghan nationals in Delhi and Afghanistan for the supply of contraband to drug smugglers in the national capital and Punjab. The police added that the accused was currently residing in Delhi and headed a gang of drug smugglers, who are all African nationals. The police added that he came on a bus to Kiratpur where he was to deliver the contraband. The police claimed to have recovered a bus ticket from him. SSP Rupnagar, Swapan Sharma, said that the police were now on the trail of other members of the gang. The police claimed that now the focus is on cracking the modus operandi of the gang headed by the accused who was operating mainly in Chander Vihara, Uttam Nagar and Dwarka areas of Delhi. 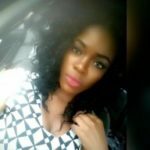 The police claimed that the accused is very cunning and uses social media platforms to deliver drugs. The SSP added that amid the reports of foreign nationals indulging in large-scale smuggling of drugs, there were strict directives by the chief minister to trace and nab all such foreigners involved in drug smuggling. Among the foreigners arrested under NDPS Act, around 50 Africans, of which 42 were Nigerians, have been arrested in 2017 while 39 cases of drugs were registered against the foreigners for allegedly supplying drugs. A total of 6.38kg of heroin had been seized from the suspects in these cases. Similarly, in 2018, a total 20 cases have so far been registered under which around 24 Africans, including 42 Nigerians were nabbed along with the total seizure of 21.55 kg of heroin and 06 kg of opium.